McDonnell Douglas F-18A Hornet 160779, the fifth of its type, is the first to be equipped, with the Hughes APG-65 nose radar. 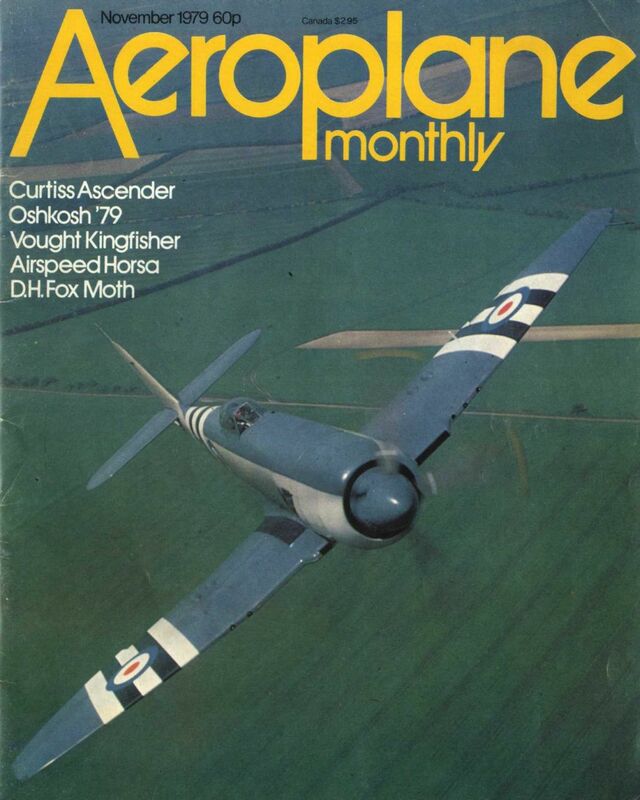 The Medway branch of the Royal Aeronautical Society has now completed restoration of Spitfire Mk XVI TB752 at Rochester Airport, and it has been returned to RAF Manston for painting in the colours of 66(F) Squadron. 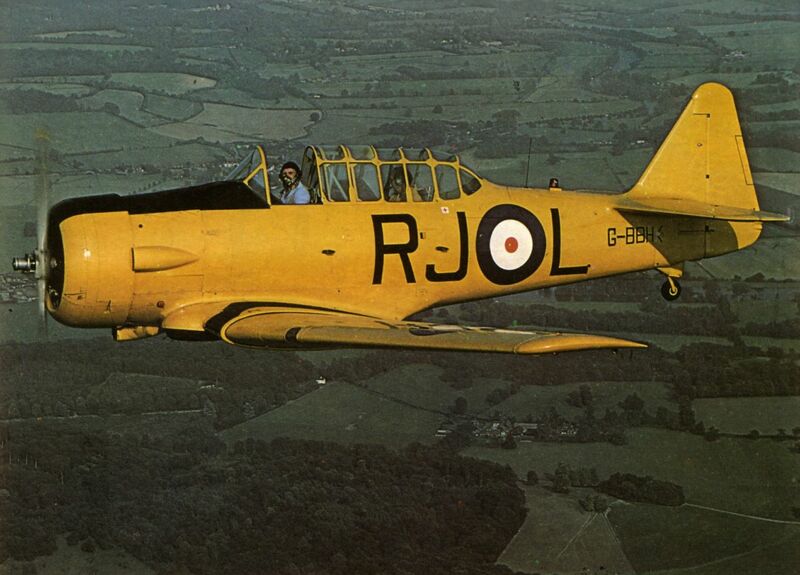 This photo was taken from the tail-gun position of a North American B-25 Mitchell over Duxford in 1978, and shows Lt Cdr Chris Johnson of the Royal Navy’s Yeovilton-based Historic Aircraft Flight approaching in Sea Fury FB.11 TF956. 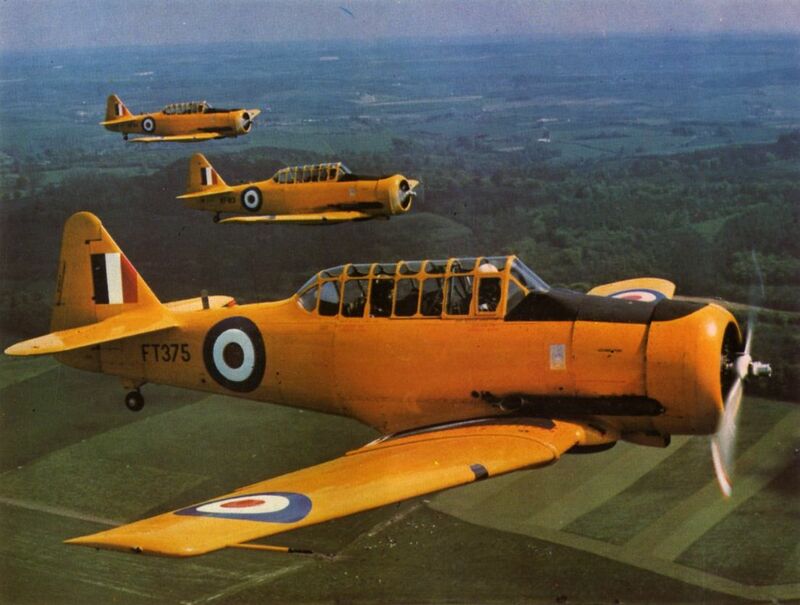 Lt Cdr Johnson retired in Septem¬ber of this year. 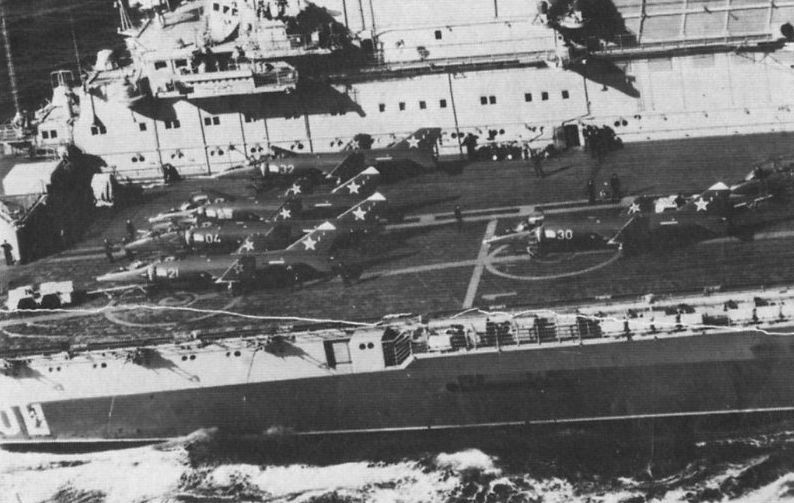 Yak-36 Forger V/Stol aircraft aboard the Soviet aircraft carrier Kiev are readied for flight during an exercise in the Mediterranean in August. 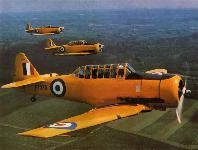 Most of the aircraft are Forger As, the single-seat combat version. 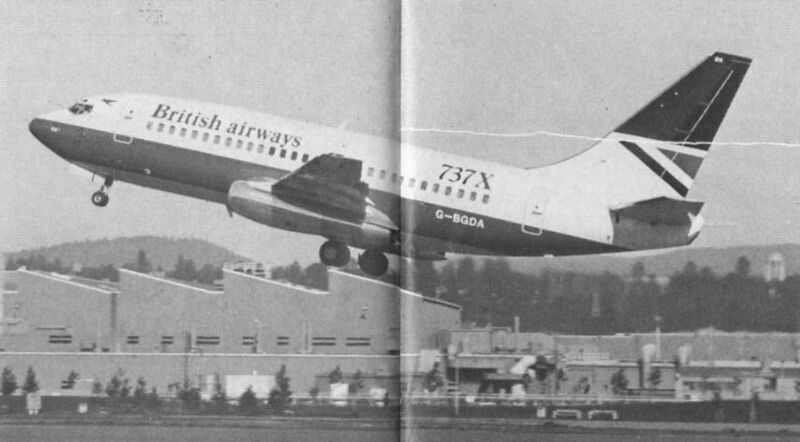 The first of 28 Boeing 737Xs ordered by British Airways began flight trials at Seattle in mid-September 1979. All should be delivered by early 1981. 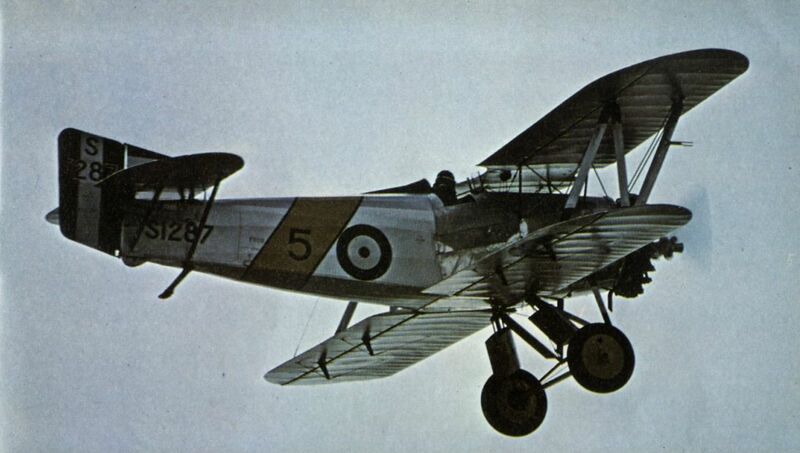 Avro Lincoln A73-29, representing one of the many types covered in Aircraft of the RAAF 1921-1978. 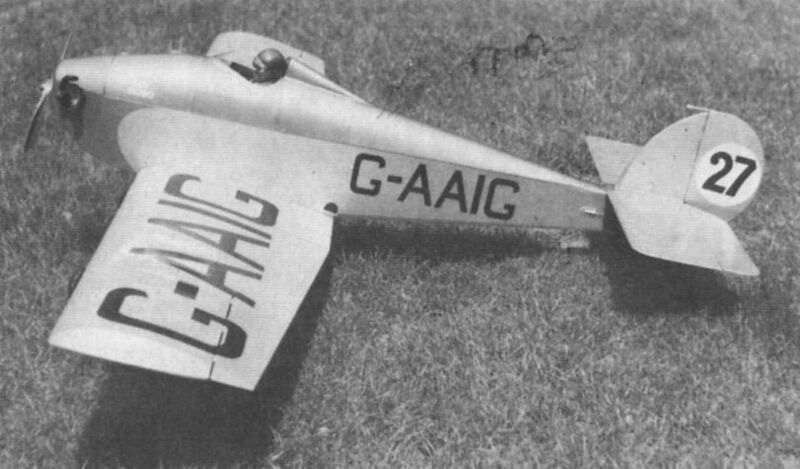 Percival Gull IV G-ACGR as it was found in Brussels. 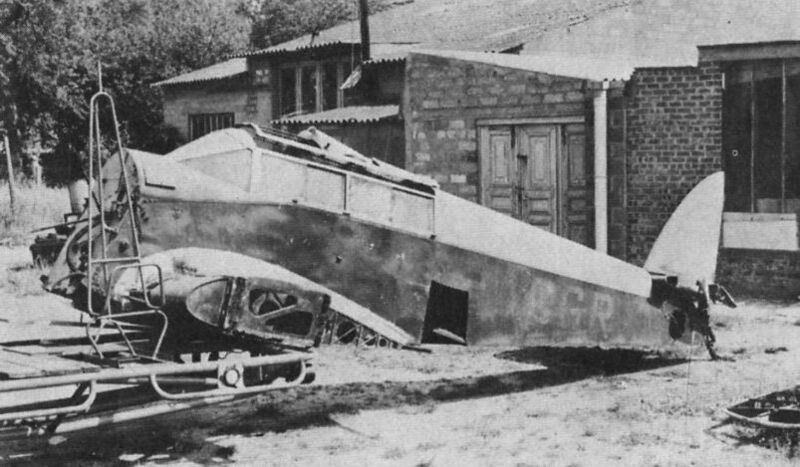 Now the property of the Brussels Air Museum, major components are sought, including a Napier Javelin III engine, undercarriage and various fairings and covers. 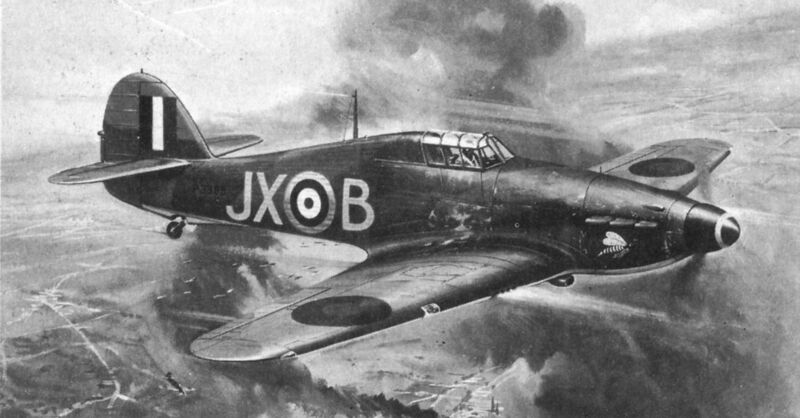 It was once the property of Sir Philip Sassoon, to whom it was registered on May 12, 1933. 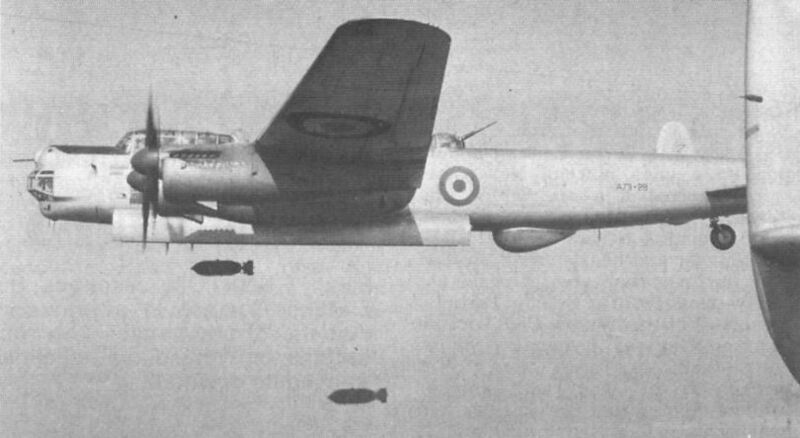 The photograph depicts Rolls-Royce chief test pilot, Capt R. T. Shepherd, demonstrating the pure-jet performance of Avro Lancastrian VH742, fitted with a pair of Nene RN1 jet engines in the outboard nacelles. 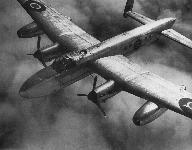 First flight took place on August 14, 1946. 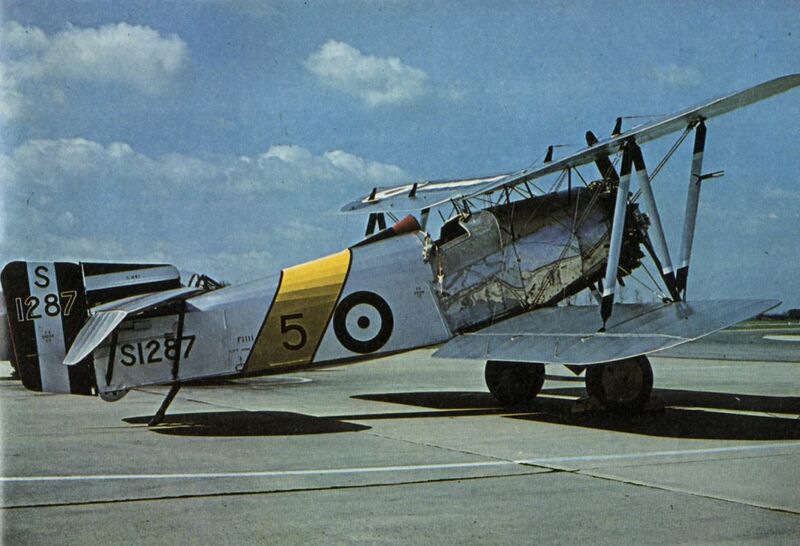 John Fairey's Fairey Flycatcher reproduction, G-BEYB/S1278, during its appearance at RNAS Yeovilton on August 1. On August 30 1979 Sikorsky rolled out their SH-60B Seahawk. Featuring the Light Airborne Multi-purpose System (LAMPS) III, the helicopter is an airborne sensor and weapons platform.